Salwa Saba, senior international politics major with minors in Chinese and economics at Belmont, was recently awarded another Critical Language Scholarship from the U.S. Department of State under its program to help students master critical foreign languages. 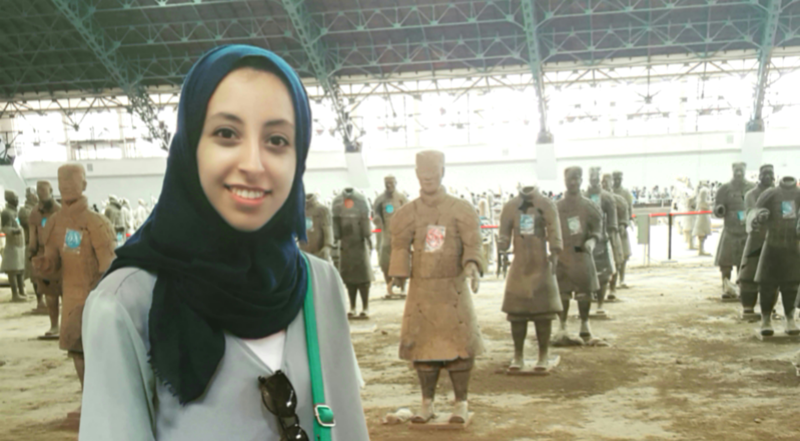 Salwa will be studying in Taiwan where she will participate in group-based language and cultural immersion programs. Salwa was assisted in her application by Assistant Professor of Asian Studies and Chinese Language Dr. Qingjun Li.